Announced this morning, Amazon is bringing the GameFly streaming service to Fire TV owners, allowing access to various PC titles straight through a broadband Internet connection. This news was delivered on top of Amazon’s announcement that the company has added over 600 app titles for Fire TV devices in the past 3 months, beating the likes of Apple TV and Roku in the same timeframe. With GameFly, gamers will be able to access titles such as Dirt 3, Darksiders II, plus the Batman series of games from Warner Bros. At this time, Amazon and GameFly will offer 6 different “game packs,” each of which are rentable for $6.99 a month. Amazon states this service is now live for Fire TV device owners. 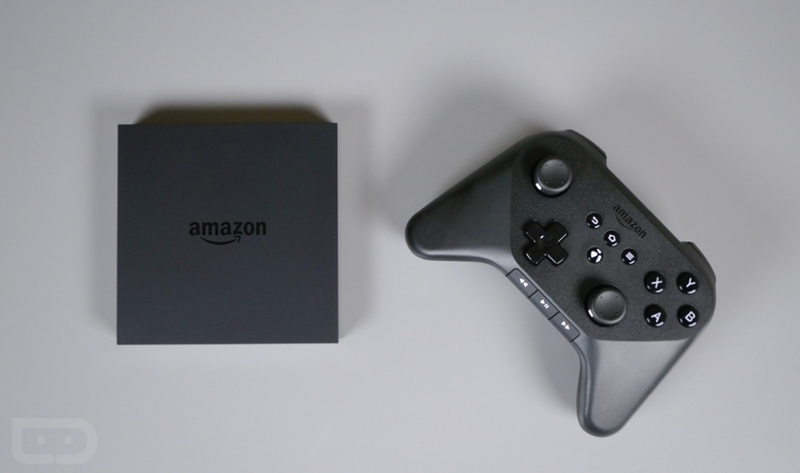 And of course, you should probably own a Fire TV Game Controller if you plan on doing any heavy gaming. Steve Rabuchin, Vice President Amazon Appstore, states that the app selection for Fire TV devices has grown 127% in the past six months, and continues to accelerate. If you were an early adopter of Fire TV, this is great news for you. Update: In case you wanted to view what packs are available, here you go.